The Innovation & Enterprise Office in CIT is responsible for all technology transfer activities between the Institute and industry. 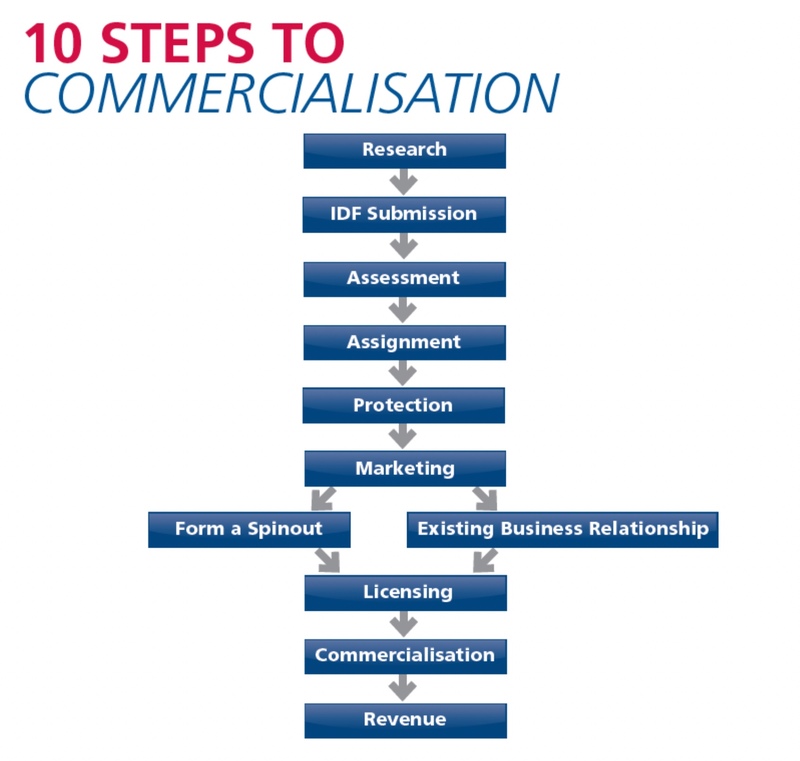 Creating & promoting awareness of IP within CIT through guides, seminars, guest speakers, training courses, lectures etc. The Consortium comprises of the four Technology Transfer Offices from University College Cork, Teagasc, Cork Institute of Technology and Institute of Technology Tralee. The consortium builds on the significant success to date in terms of licensing, spin out companies and research income of the partners. The Technology Transfer Consortium creates an effective link for knowledge transfer expertise to be shared and used in the member institutions. Funded by Enterprise Ireland under TTSI 3 (Technology Transfer Initiative) and supported by Knowledge Transfer Ireland, the Bridge Network Consortium will apply its combined expertise to support the commercialisation of research, early stage spinout companies, licensing and ultimately effective relationships with industry.